Shadows found on Worthing Pier. This is cool. The warm light is nice and the patterns contrast well with the grain of the wood. Isn’t it fun when you find great light and seek the subject within the light… rather than the other way around? Gorgeous graphic shot. Nice work. creative and graphic composed, very well done. Nice! :) Shadows and light, I think it’s really cool. You have seen this beauty in the right spot. Cool, well done. 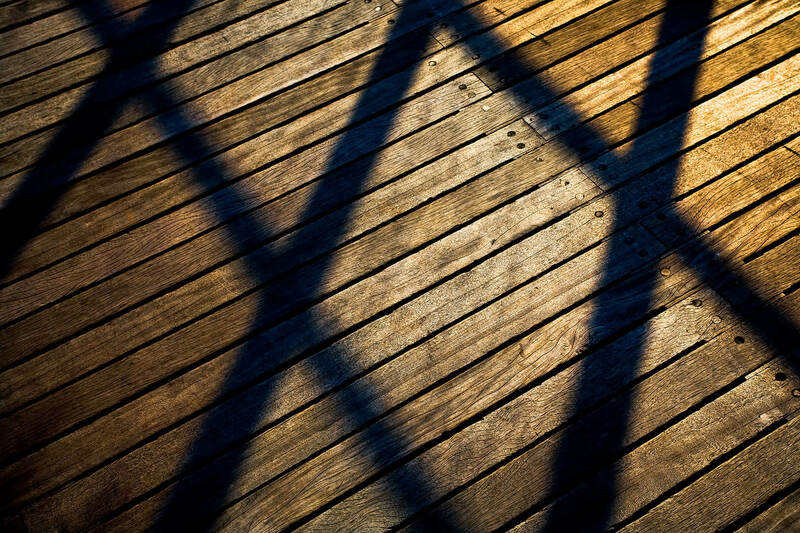 Great contrast between the crisscrossing shadows and the lines in the boards. Great worn look too. Strewth. The textures and light on the boards is fab. And handsome.